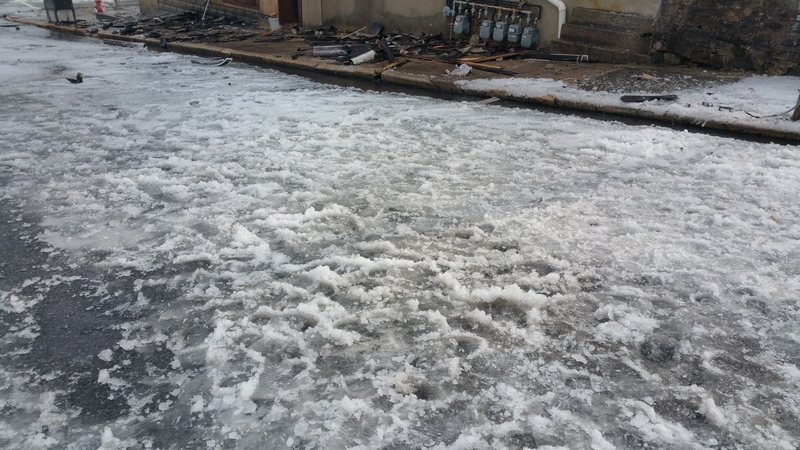 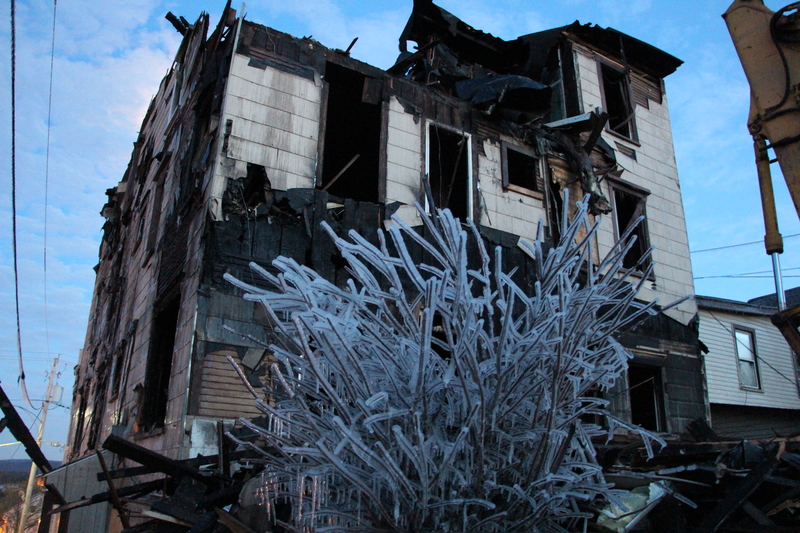 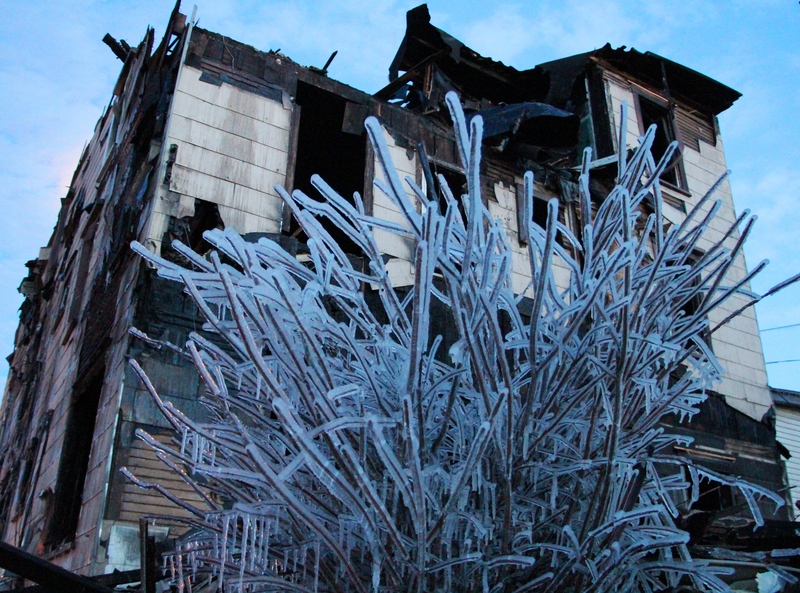 A bush located in the back yard of the burnt apartment building is layered with ice. 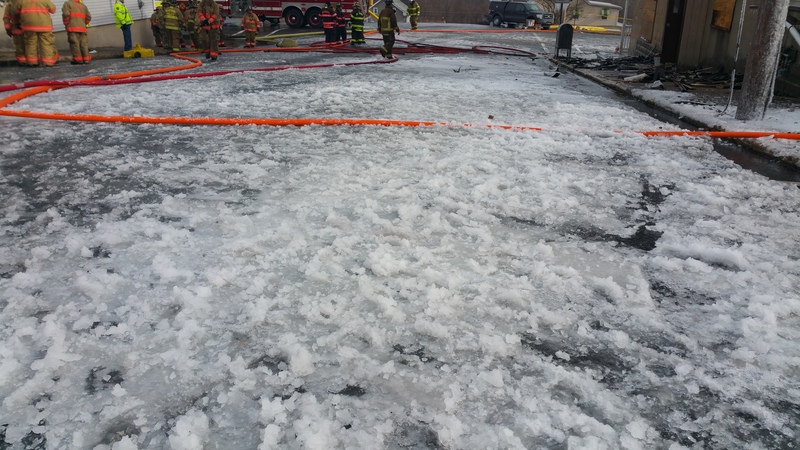 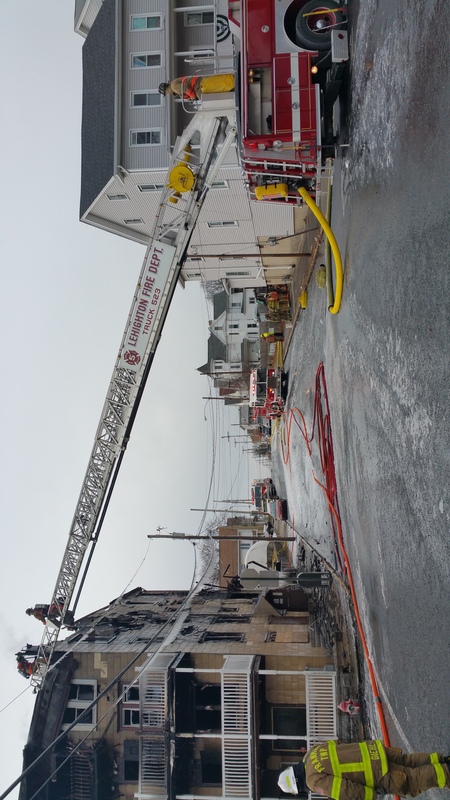 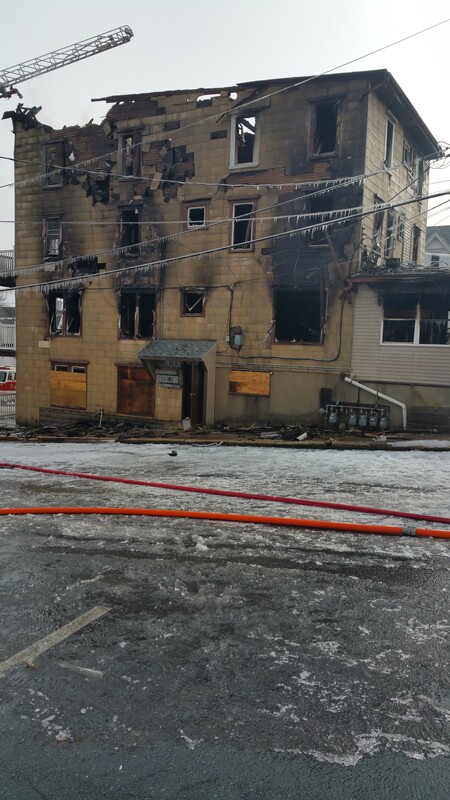 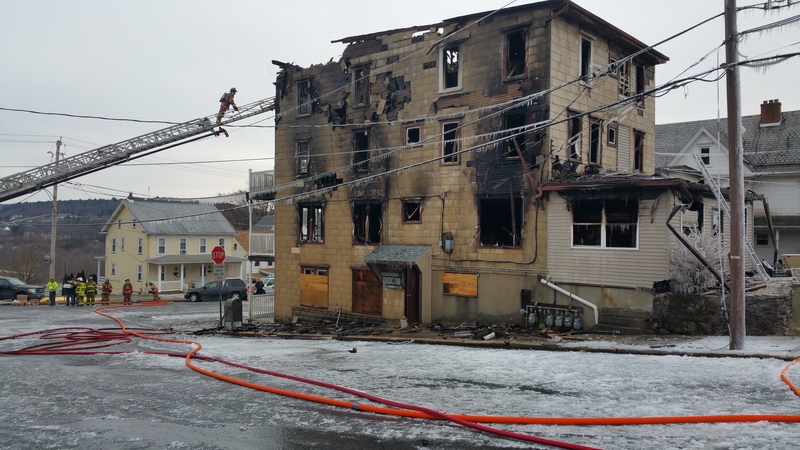 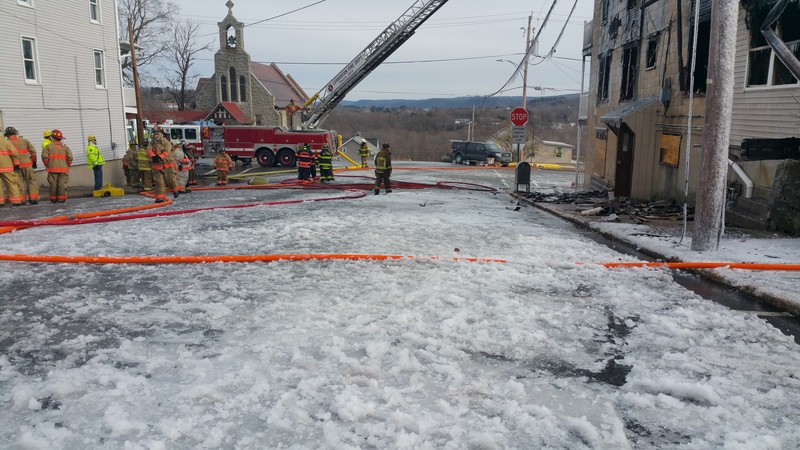 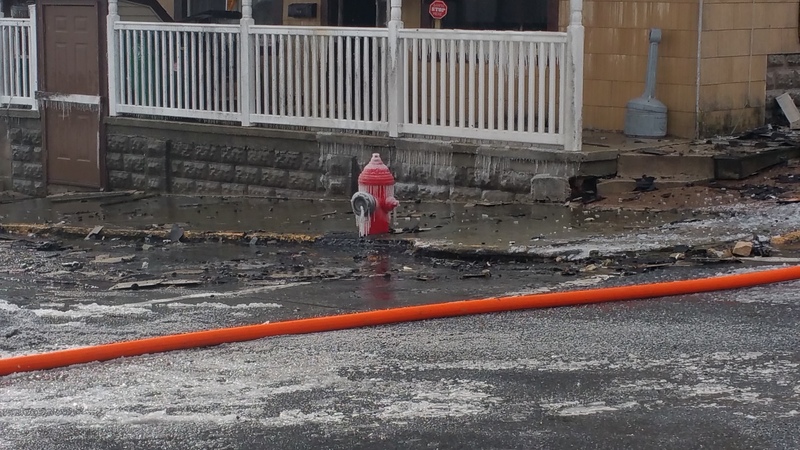 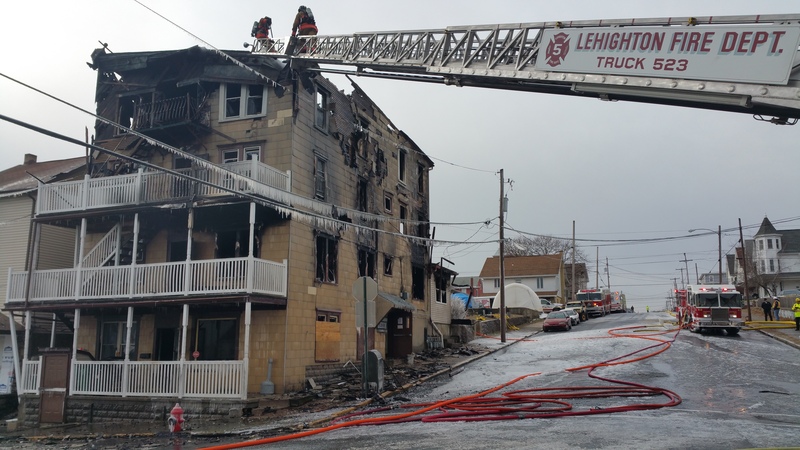 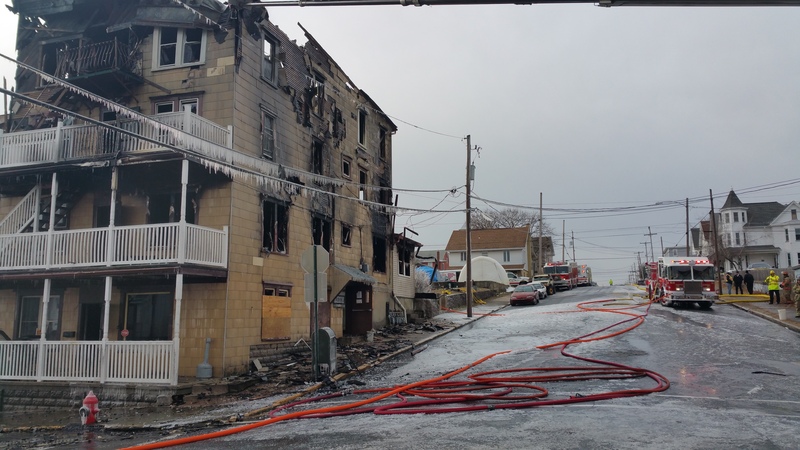 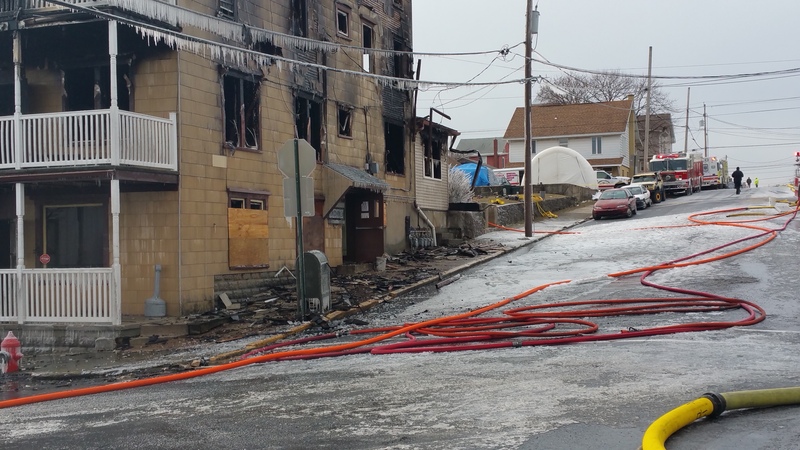 Firefighters and other emergency responders dealt with very low temperatures during Monday morning’s apartment building fire in Lehighton. 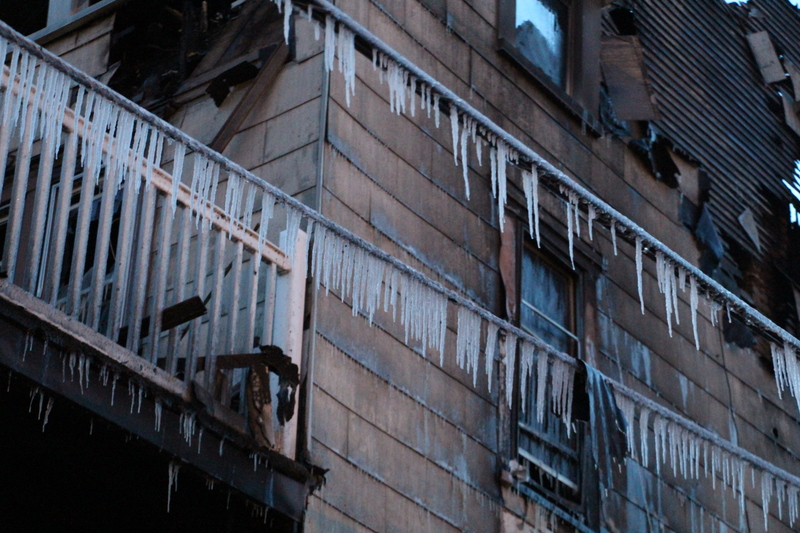 The fire, at 256 North Second Street, displaced 9 people.